The goal of the program is to meet Jesus and to grow in his love. 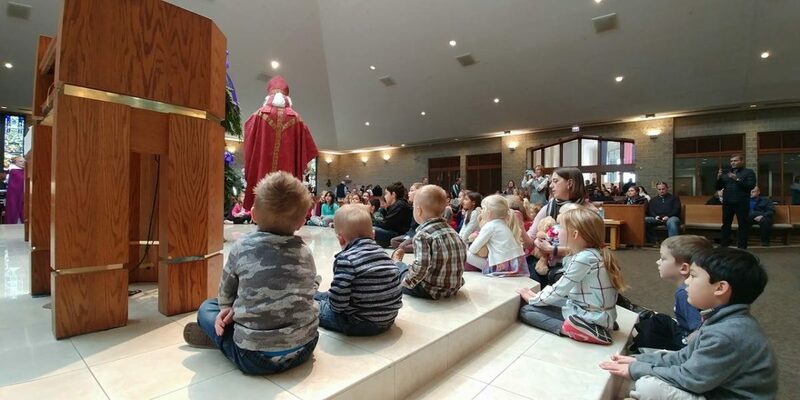 The Religious Education Program provides an environment where children can learn what it means to be a follower of Jesus who loves us beyond all measure and how to live as Catholic Christian people. It provides the opportunity to discuss these concepts about our faith in small communities supplementing what is taught in their homes. In order to receive the Sacraments of Reconciliation and Eucharist, students must complete a foundational year of study, usually first grade. Both Sacraments are prepared for and received during their 2nd year of religious education. Some of the preparation is done during the class sessions, much of the preparation is done at home with the parents and family. Reconciliation is usually received during the winter months and Eucharist during the Easter season. If your child/children are missing these sacraments and are in third grade or above, please contact the Religious Education Office. 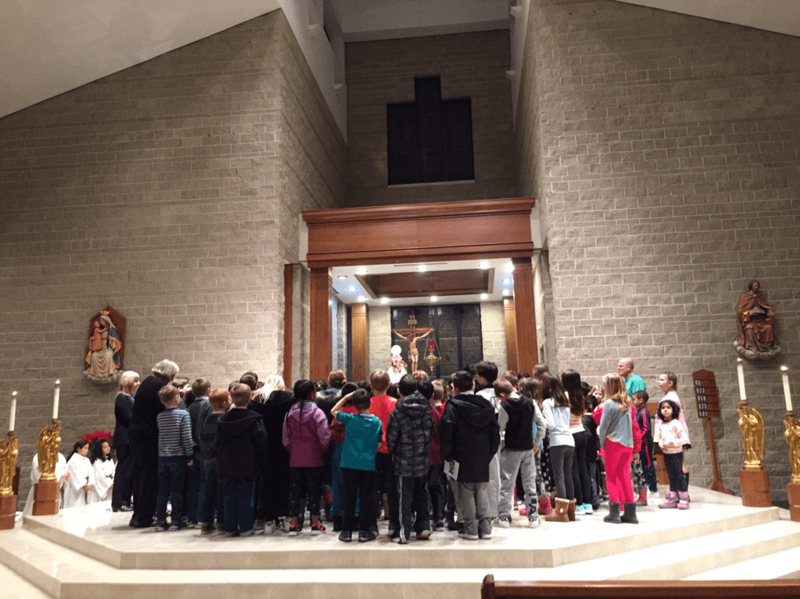 As there are approximately 1000 children and teens in Religious Formation, we need about 180 Catechists who are willing to share their faith. If you are interested in becoming a Catechist, please contact Cheryl in the Religious Education Office at CherylL@olmercy.com or phone (331)707-5369. Please check the Emergency Closing website at www.emergencyclosings.com during serious weather situations. You may also call 312/222-SNOW. Our facility name is Our Lady of Mercy Parish.